May 27, 2018 B RiceLeave a Comment on WODS for the Week of 5.27.2018: Happy Memorial Day! WODS for the Week of 5.27.2018: Happy Memorial Day! Salute to our veterans and service personnel this week who keep us safe and allow us to enjoy our freedoms and privileges. Join the Crossfit community tomorrow at Kickapoo High School for the Memorial Day Murph. The WOD will kick off at 9:00 am. Photo courtesy above from Joe and a Camera. There will be no classes at Crossfit Springfield Endurance. Please join us at the Community Murph WOD at Kickapoo High School. One athlete works at a time. Rest the time it takes partner to complete each interval. 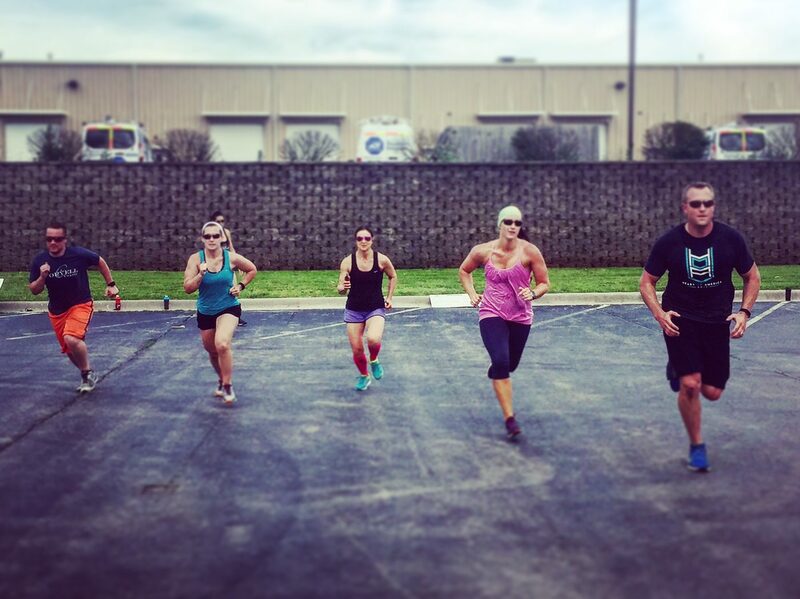 Focus on your pace and look to go at your MILE PR pace on every interval. Utilize your rest periods effectively. Scoring: WOD is for total time.